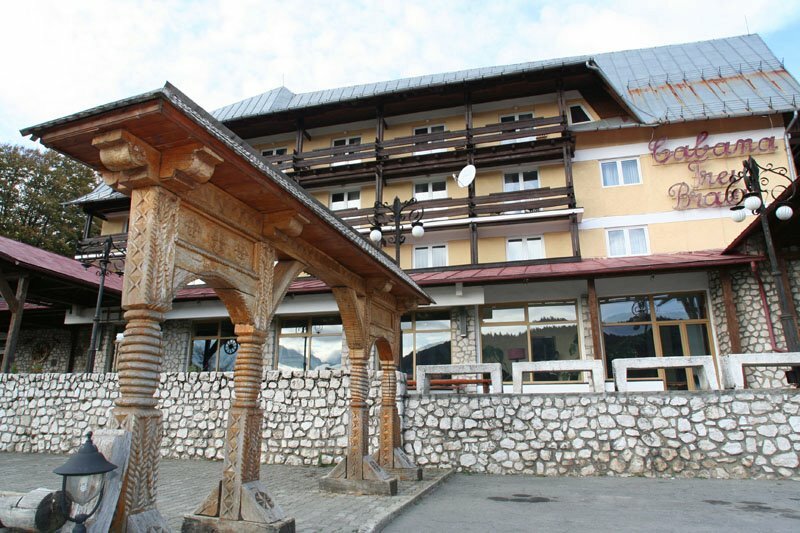 Cabana Trei Brazi is a charming 3-star property offering comfortable accommodation in west Predeal. 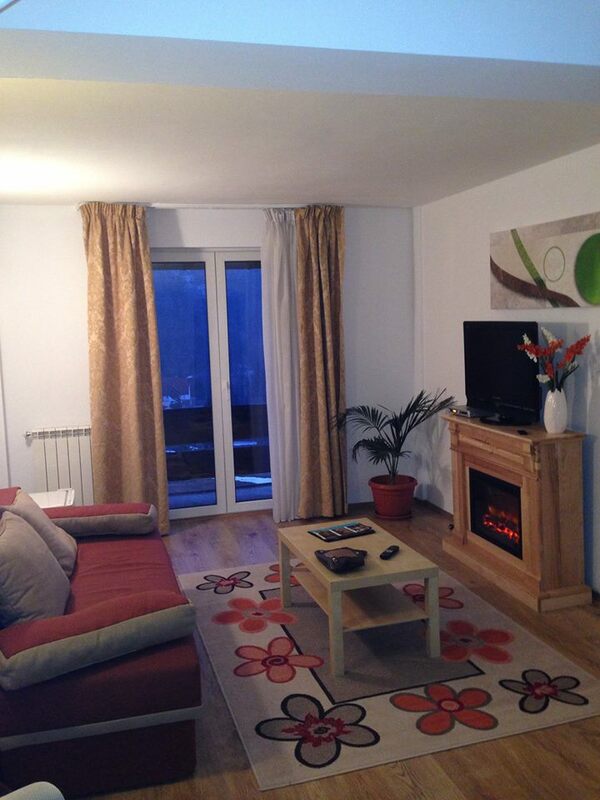 Highlights include free Wi-Fi and an excellent hillside location overlooking the surrounding mountains. 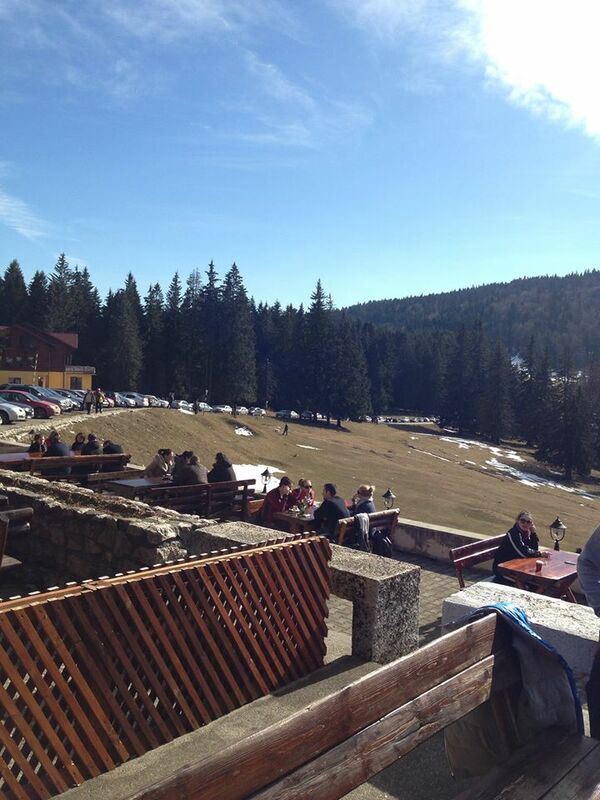 Predeal is a mountain resort town, the highest in Romania, situated in the Brașov County region. It boasts scenic mountain views, varied wildlife and in winter, 5 major ski slopes suited to a range of skiing levels. The hotel is housed in a traditional low-rise lodge. Standard rooms are 14sqm and comfortably furnished featuring a private balcony. Amenities include satellite TV, a fridge and an en-suite bathroom with shower. 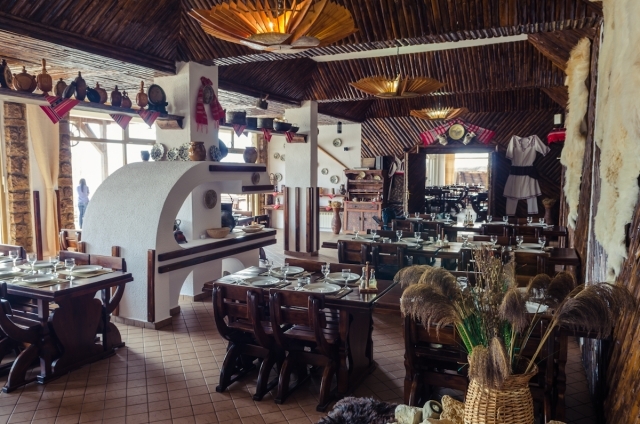 The hotel restaurant serves traditional Romanian cuisine in an authentic and ambient setting with exposed stone walls, low ceilings and an open fireplace. Guests can also enjoy a range of drinks at the welcoming hotel bar.